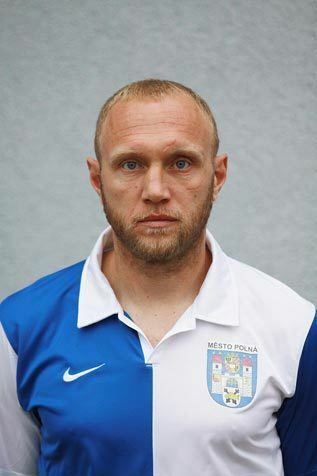 Robert Caha (born 11 March 1976 in Jihlava) is a Czech football defender. Caha started his career at Czech club Baník Ostrava. In 2001, he moved to Chinese Super League team Shenyang Ginde. After one season at Shenyang Ginde, Caha moved back to Baník Ostrava and in 2003 signed for SK Sigma Olomouc. After impressing at Sigma Olomouc, he was transferred to Bulgarian champions CSKA Sofia. After a somewhat disappointing stay at CSKA Sofia (Caha left the club in the summer of 2005) he caught the eye of Iranian giants Persepolis F.C. and signed an 18-month contract with the club in 2005. In February 2011, he moved to Odra Wodzisław.